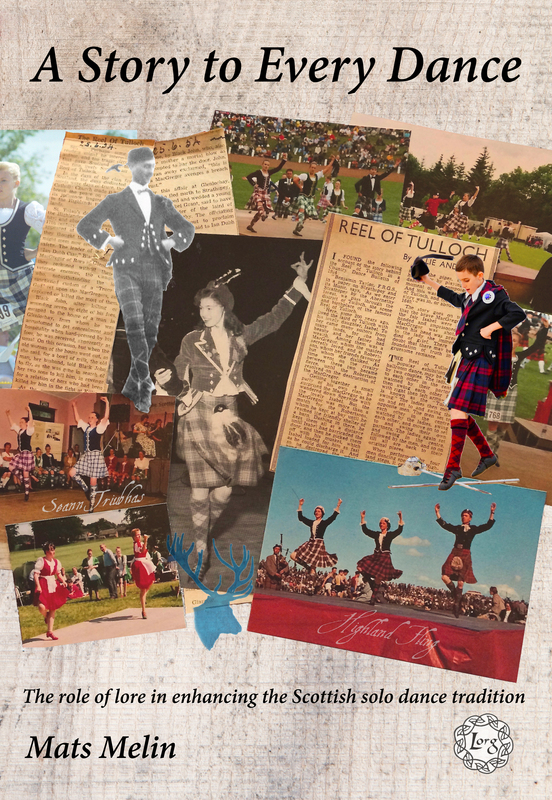 The book A Story to Every Dance: The role of lore in enhancing the Scottish solo dance tradition was published in 2018 by Lorg Press and is available through this link. The sword dance appearing in the eleventh-century with Scottish King Malcolm Canmore dancing it; Wilt thou go to the Barracks, Johnnie? 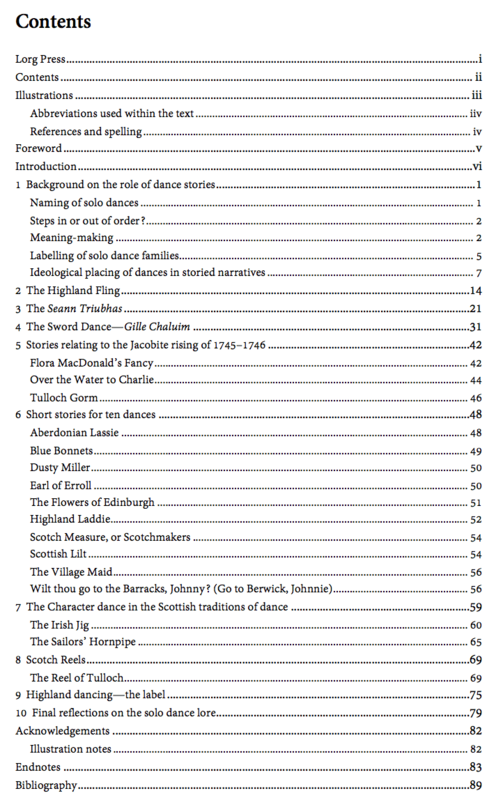 being used as a dance to recruit soldiers for the Scottish regiments; The Highland Fling as imitating the strength and agility of a leaping or ‘curvetting’ stag; Various dances with connections with the 1745–1746 Jacobite Rising and its aftermath; The Seann Triubhas being linked to 1746 Dress Act prohibiting the wearing of tartan; and Flora MacDonald’s Fancy devised in honour of the Jacobite heroine Flora MacDonald.